« The first global fashion award dedicated to emerging Chinese design talent. » The online trade magazine Business of Fashion inaugurated during Shanghai fashion week its BoF China Prize. « There are many signs of a mature ecosystem. One of the most important is the emergence of local designers capable of building world-class brands », says the London-based magazine. The initiative is notable while the international press has always showed little interest in the Chinese fashion industry. Can it be caused by the absence of a world-renowned Chinese fashion brand? Or by Chinese brands such as Bosideng and Icicle (the buyer of Carven) who have not yet found the right strategy to replicate in the West their local success? 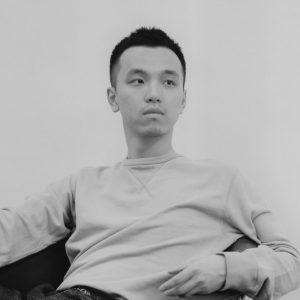 This lack of interest is glaring when compared with the reverberation in mainstream media of the rise of young Chinese designers – even the Financial Times has published a lengthy article on the emerging brands exhibited at Design Shanghai. « The fashion industry has a long and often uncomfortable history with China », according to CGTN. Recalling the recent “PR disasters” of the brands Dolce & Gabbana, Burberry and Zara in China, the official website of the state-owned China Global Television Network also evokes the exhibition ‘China: Through the Looking Glass’ organized by New York’s Metropolitan Museum of Art in 2015. The article endorses a quote from curator Andrew Bolton who said that many creations from the world’s top designers on display represented the West’s collective fantasy about China, but not the country per se. 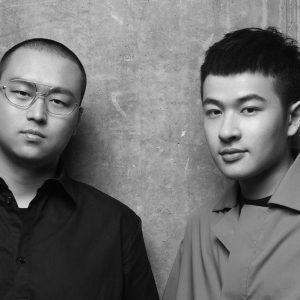 The emergence of young Chinese fashion designers is becoming more visible. This season, 42 Chinese designers showed their collections across the Big Four runways, ranging from veteran players like Guo Pei and Shiatzy Chen to London-based Zhang Huishan. 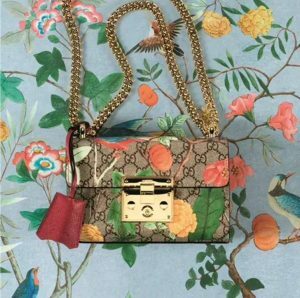 « Ripping off the tag of counterfeits and poor quality, Chinese designers are no longer obsessed with traditional and exaggerated symbols of Chinese heritage. Their idiosyncratic identities enable the younger generation to present more subtle, modern and unique designs, blending Eastern and Western tastes to evolve into key global players », CGTN continues. This is precisely what the BoF China Prize intends to offer. The winning designer will have the opportunity to present a show as a part of the official London Fashion Week schedule in September 2019, receive a cash prize of US$100,000, and mentorship from the extended BoF network. 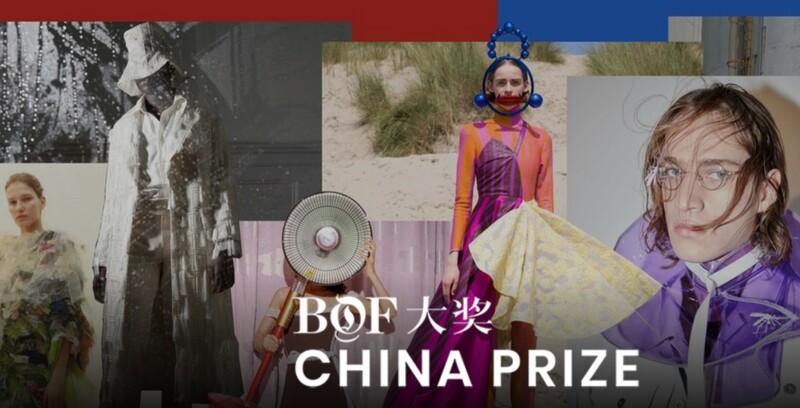 The Prize is held in partnership with Yu Holdings, « whose recent investments include Mary Katrantzou, Cefinn, Airbnb’s Chinese rival Tujia and Chinese ride-hailing giant Didi Kuaidi », according to Business of Fashion. 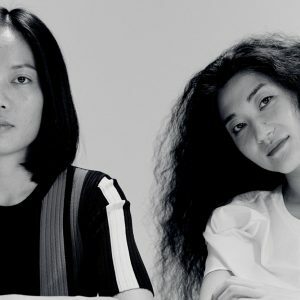 « The hunger and desire to build China’s first global fashion brand is such that this is surely only a matter of time », warns Mo Hong’e. 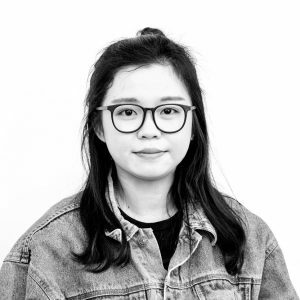 For Muriel Piaser, Shanghai-based brand Uma Wang of the eponymous designer « already complies with the criteria required for global development. 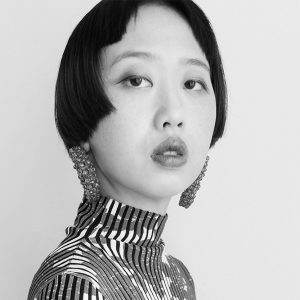 » Founded in 2009, Uma Wang was selected in 2012 by the Council of Fashion Designers of America to appear in the first edition of their China Exchange. For a few seasons she has been presenting her shows in Paris. The brand has a flagship store in Shanghai and outlets all over the world, mainly in China and Italy. Birth in China, recognition in New York, fashion shows in Paris: a composite drawing of the fashion brand of the future?